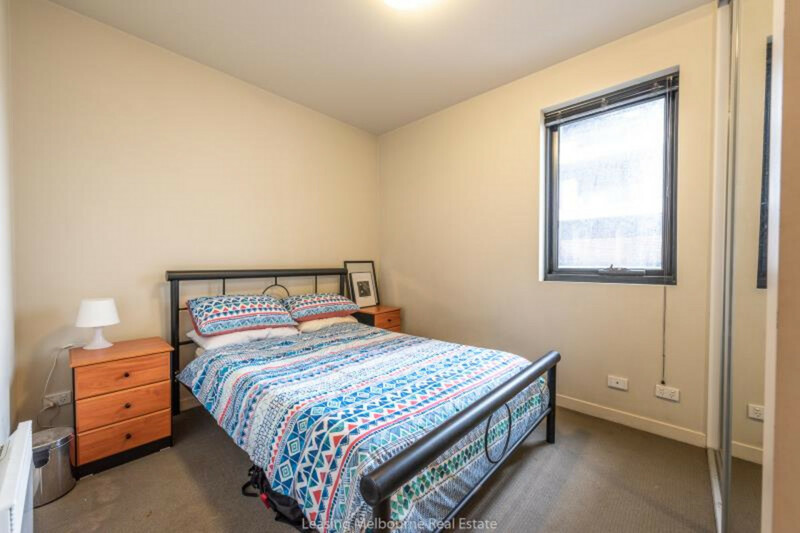 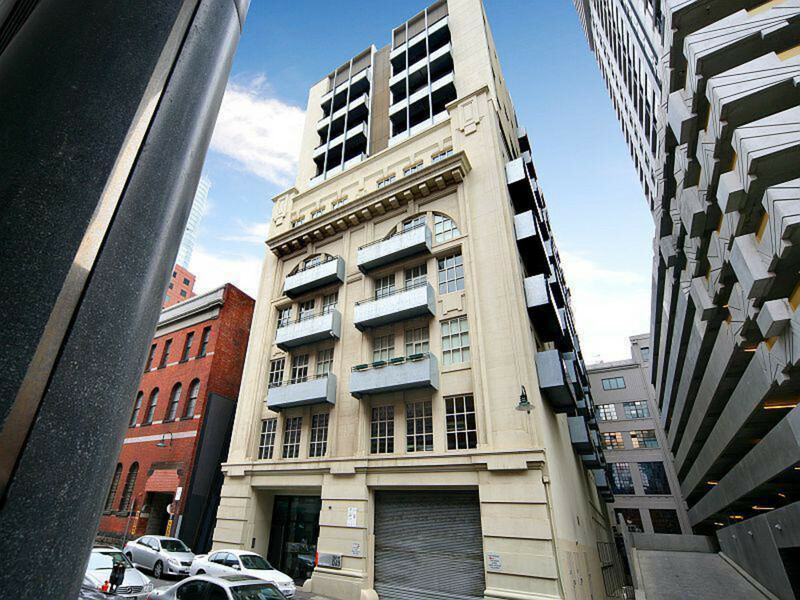 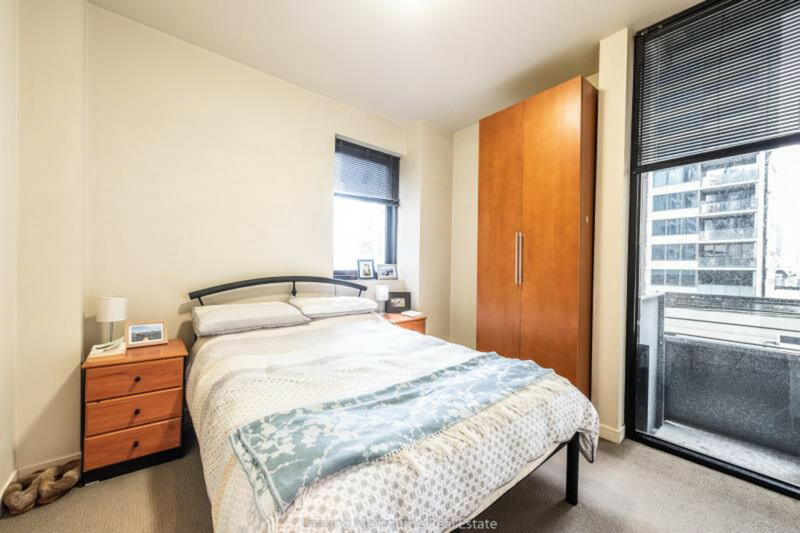 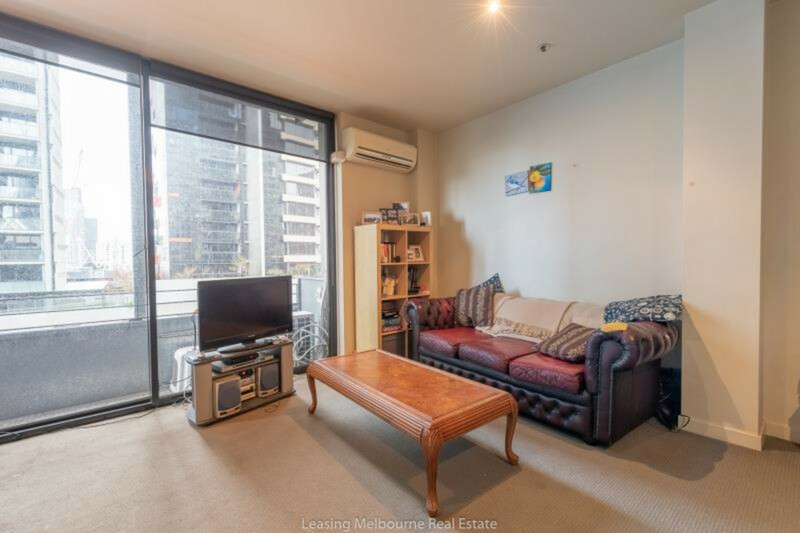 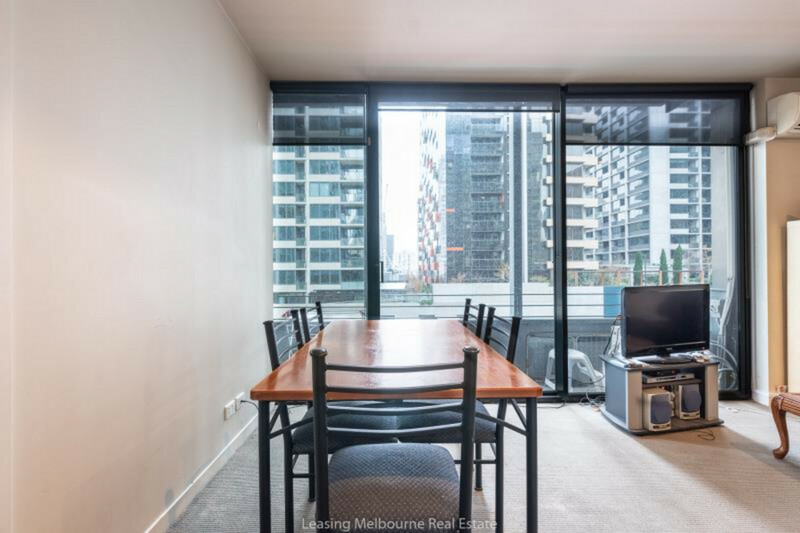 (FURNISHED) Conveniently located near Southern Cross Station, this fully furnished 2 bedroom apartment is spacious throughout. 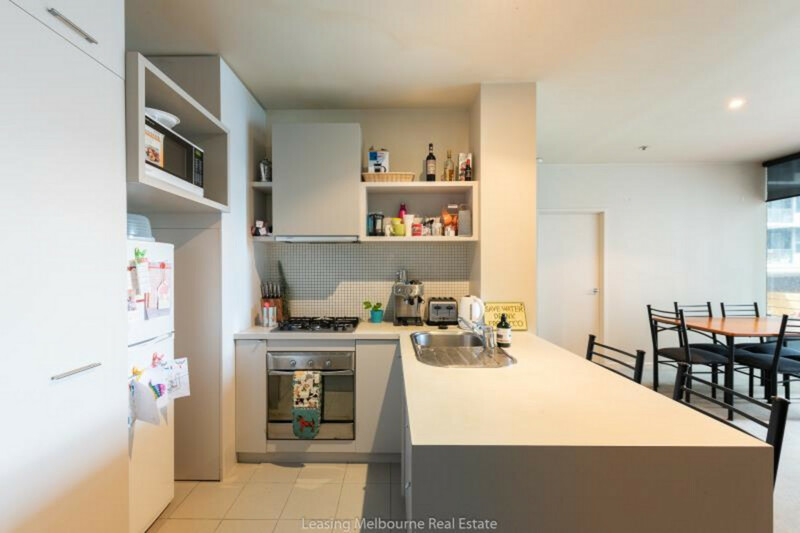 Featuring Euro kitchen, Open-plan living and dining, Balcony, Central Bathroom, Built-in robes in both bedrooms, loads of natural light. 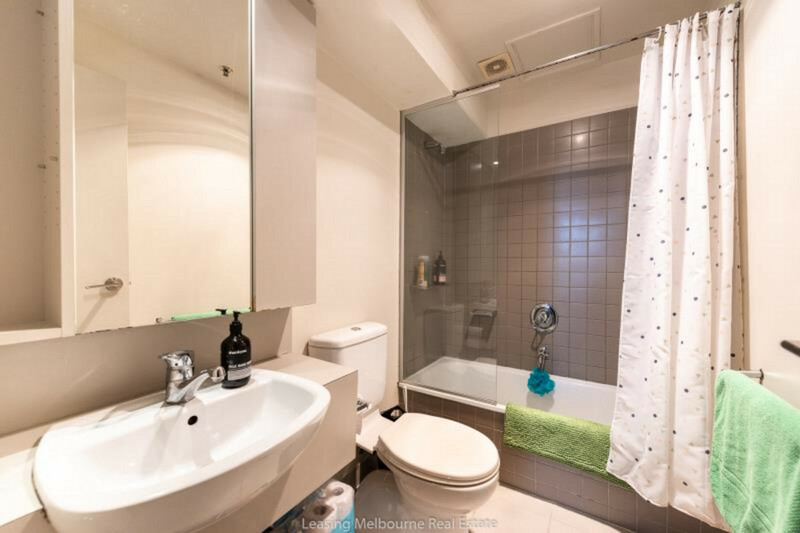 Quite gernerous in size.